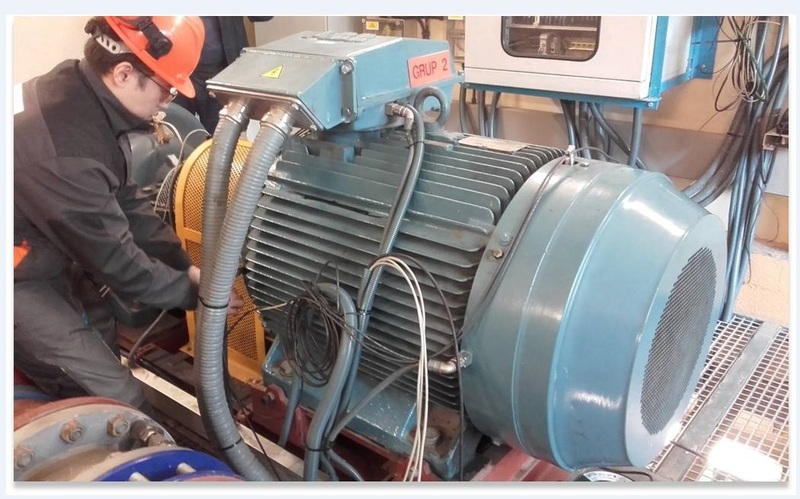 It is the online tool Test Motors that provides predictive maintenance, which can detect faults in electric motors and generators in their initial stages and manage repair. This product has been completely developed by engineers Test Motors, innovating predictive maintenance of electric motors and generators. 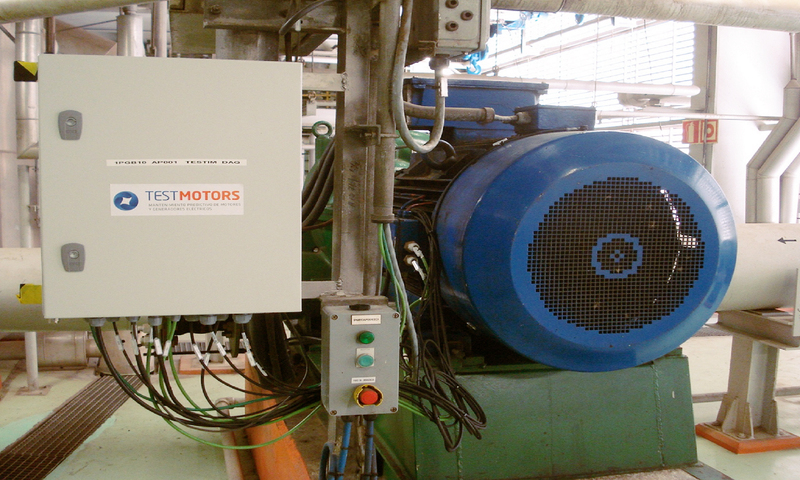 TestIM not generate false alarms and explain in detail, the severity of the faults of its rotating electrical machines as would be necessary to repair them. It can detect power failures, power system, stator, the rotor, the eccentricities, bearings, shafts, transmission systems or engine load. 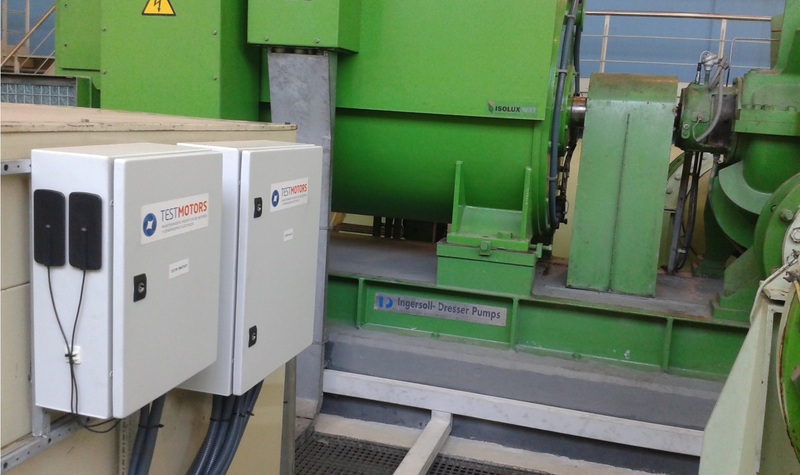 TestIM_SmartSoft, the software installed on your server will allow you to keep under control all motors / generators in your company, from anywhere in the world, simply access the Internet and can display real-time. With easy configuration reports, as necessary. TestIM will warn you when, from your office, from the factory or from the living room of his house, by SMS or email messages automatically generated, if a maintenance operation in the next few hours, days, weeks is necessary, or it is worsening the condition of the most critical of its engine factory. It is the heart of Testim, installed on the client server. Software developed entirely by our engineers and algorithms based on Artificial Intelligence, used in medical image recognition and computer vision. 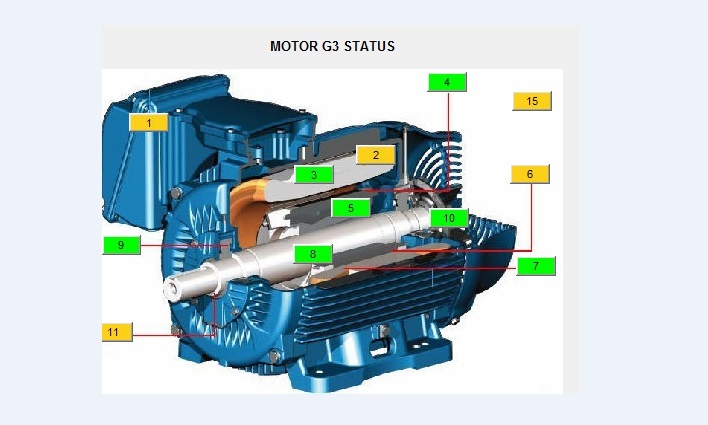 Use the experience of thousands of skilled engineers in electric motor / generators to diagnose the state of them. Try it now!